Itch relief is something all too common at our house. Whether it’s an insect bite or poison ivy, it seems to hit our house every year. Itch relief patches are so convenient and easy to apply for kids. They stop the itch quick! 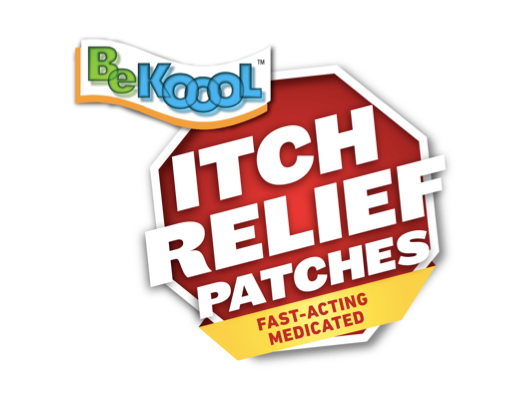 Enter to win an awesome itch relief prize pack from BeKoool below! Good luck everyone! The Giveaway will open up on 7/23 12:01 am EST and Close on 7/26 at 11:59 pm EST. Open to the US only.